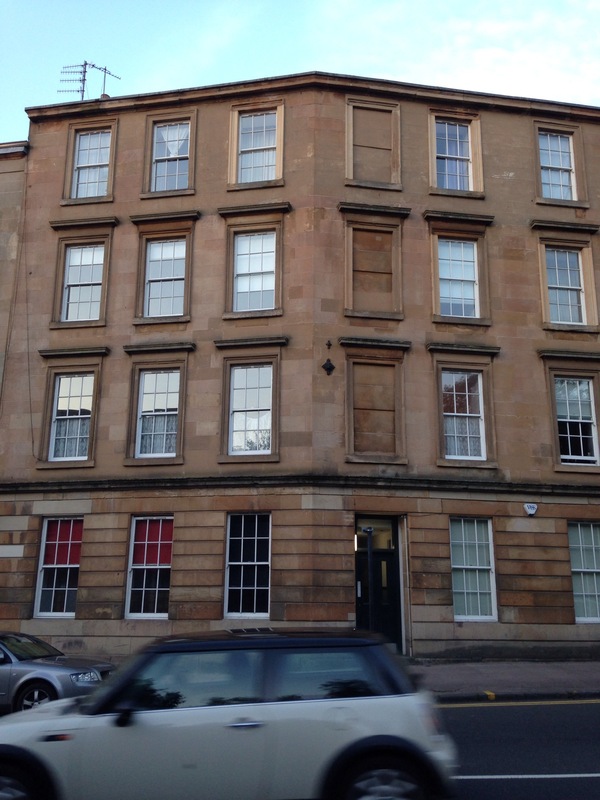 More photos to come when we move in on Saturday! Yesterday we viewed the most decrepit, terrible flat which made me really miss my beautiful New York apartment and its structural integrity. (No joke.) Today we found this place which was like a dream! 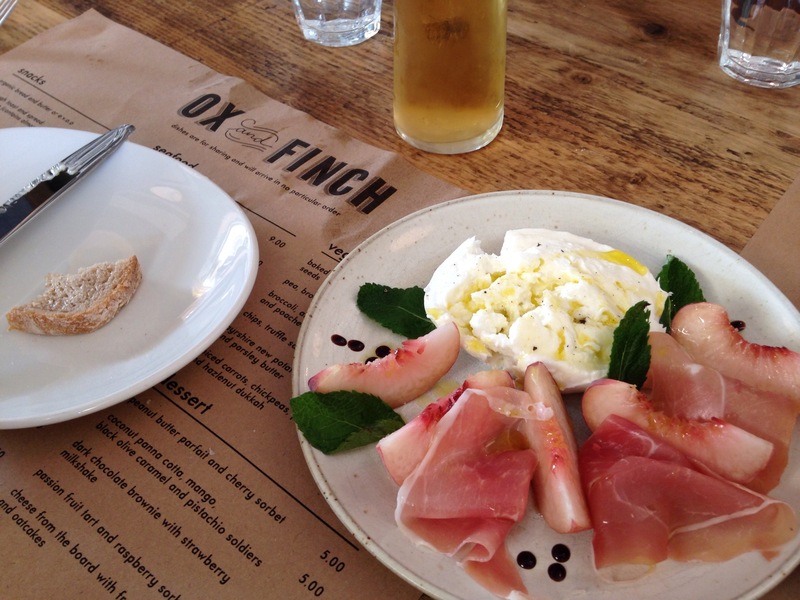 We also had a delicious meal tonight at Ox and Finch, recommended to us by some very VIP friends. The highlight was this amazing buffalo mozzarella with prosciutto, peaches and mint.